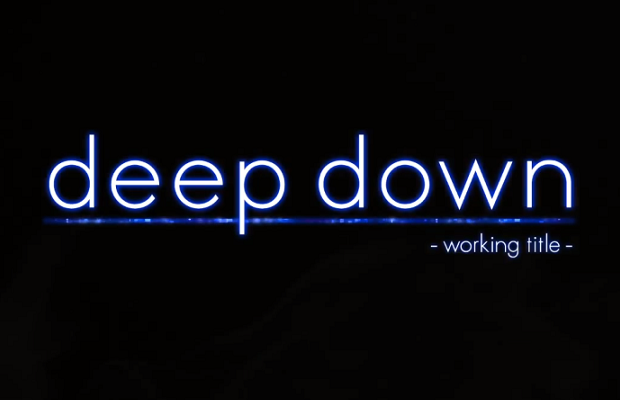 Very little has been revealed regarding Deep Down, the supposed fantasy RPG from Sony’s PS4 reveal. Rumors circulated about its involvement with the Dragon’s Dogma series, but outside of a similar aesthetic and shared initials, there was no real connection. We now have confirmation from an employee at Capcom that the two projects are indeed separate. As above, no new DD product has been announced so there’s nothing I can comment on there. For reference DR3 and Deep Down have nothing to do with Dragon’s Dogma. As far as I’m concerned, this is great news, as I’d much rather see an entirely new fantasy IP. Dragon’s Dogma is a fine game, but new franchises can bring fresh perspectives. As for the future of Dragon’s Dogma, Capcom plans to release a free-to-play Vita exclusive called Dragon’s Dogma Quest this fall in Japan. It is not known if Quest will ever make it stateside.